Currently the film is showing in 26 theaters, more than usual for a local film which are often looked upon as novelties. An astounding half a million-plus viewers have seen it, sometimes several times. It is hard sometimes to predict these things but somehow the movie has struck a chord with local audiences. 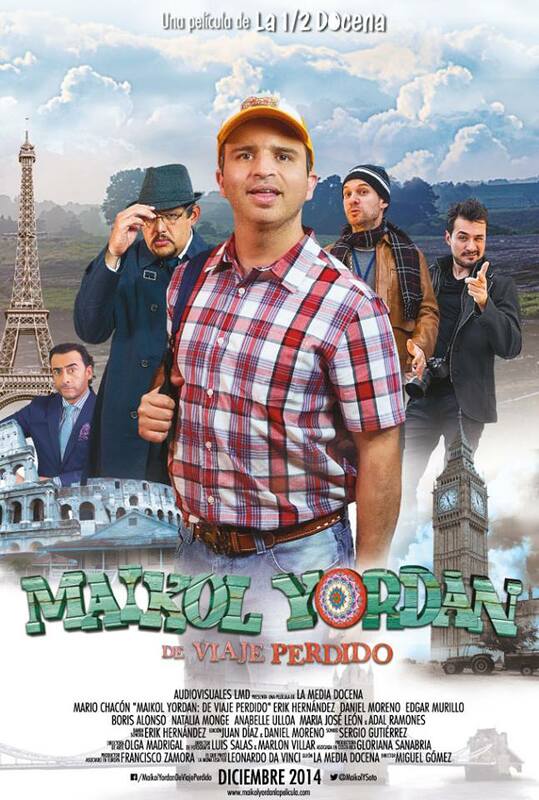 Directed by Miguel Gomez, the movie surpassed even the international acclaim of “Todo por las plumas,” another relaxed comedy. But this is climbing rapidly in the list of the top ten movies of Costa Rica’s history and — who knows? — may rank as the most seen before the year is out. How far is the local film behind the Ice Age? Only about 36,500! At the theater box office that’s just a skip. Of course the cast has been pushing as well — Friday, the players gathered at the EPA complex in Tibas at 9 p.m. for a little autograph signing. But Moreno noted that the movie has been doing extremely well in such provincial towns as Liberia, Perez Zeledon and Grecia, not always hotbeds of theater activity. Next articlePoliticos Sniffing The Toxic Weed?